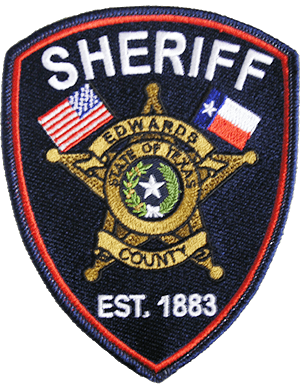 The Edwards County Sheriff’s Office has been receiving more complaints of telephone scams in our area. Most recently, a sister of a man that was supposed to have a warrant from the JP court was phoned by an automated device advising her that her brother had a warrant. The device told her to call another number and another automated device advised her to send $400.00 to assist her brother. She immediately called the Sheriff’s office and found it to be a scam. The Sheriff’s Office does not have any automated calling devices, nor does the office call family members and solicit funds to pay fines. If it doesn’t appear to be on the level, it probably is not. A phone call to The Sheriff’s Office is all it takes to find out that you are being scammed. 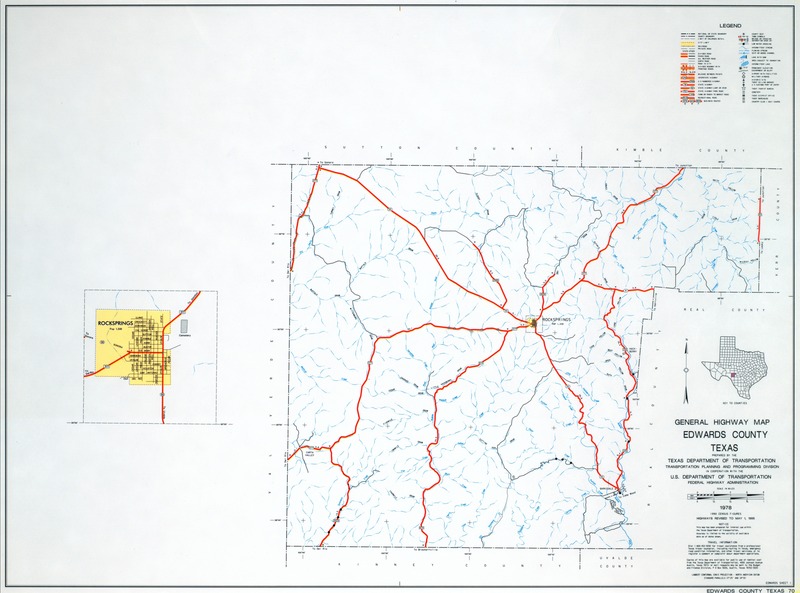 THE EDWARDS COUNTY SHERIFF’S OFFICE HAS ISSUED A SCAM ALERT TARGETING PEOPLE BY DELIVERING A MESSAGE OF CONCERN TO THE VICTIMS. TWO CASES HAVE HAPPENED RECENTLY IN ROCKSPRINGS. THE SCAMMER MAY PHONE YOU AND TELL YOU THAT YOU ARE DELIQUENT ON A BILL AND TELL YOU THAT IF YOU DONT PAY IMMEDIATELY, SOMETHING WILL TRANSPIRE (WHAT IS GOING TO HAPPEN DEPENDS ON THE SCAM IS PRESENTED), ie; YOUR CAR INSURANCE WILL IMMEDIATELY LAPSE. A SCAMMER MAY CALL YOU UP AND TELL YOU THAT A LOVED ONE IS IN THE HOSPITAL, OR IN JAIL AND THEY NEED YOU TO SEND THEM MONEY. THEY MAY EVEN KNOW YOUR NAME AND CALL YOU OUT BY NAME. THE SCAMMERS WILL ASK THAT YOU SENT THE MONEY VIA A GREEN CARD, OR MONEY PACK COMMONLY KNOWN AS A LOADABLE PREPAID CARD. ONCE IT IS DELIVERED INTO THE SCAMMERS HAND, IT IS COMPLETELY UNTRACEABLE. SEVERAL WAYS TO AVOID BEING SCAMMED IN GET THEIR NUMBER AND CALL THEM BACK. IF THEY DO NOT ANSWER, THAT SHOULD BE NOTED AS A SCAM. CALL THE PEOPLE THAT THE MONEY IS REQUESTED FOR AND ASKE THEM IF THEY HAVE CALLED REQUESTING THIS ACTION, AND IF SOMEONE CALLES FOR SOMEONE YOU KNOW, HANG UP AND TRY TO CONTACT THE KNOWN PERSON AND ASK THEM IF THIS INCIDENT IS INDEED HAPPENING. KEEP ALERT FOR THESE TYPE OF SCAMS!